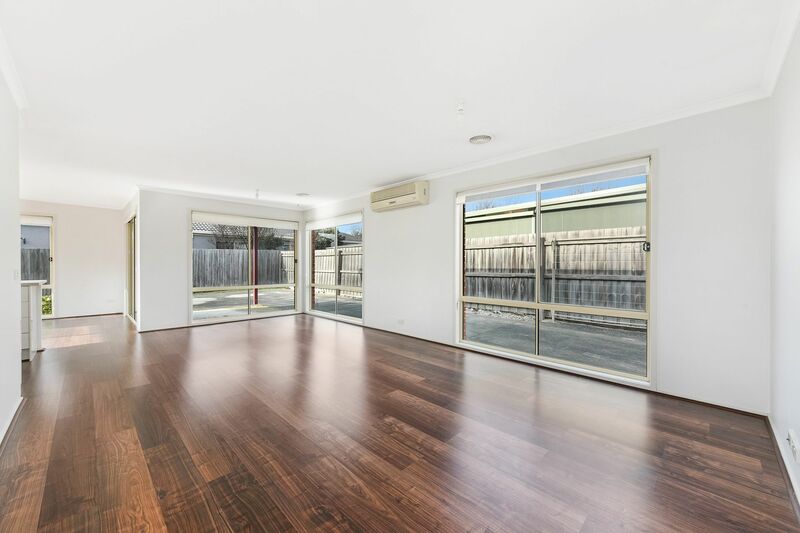 Beautiful, Modern 3 Bedroom Home! 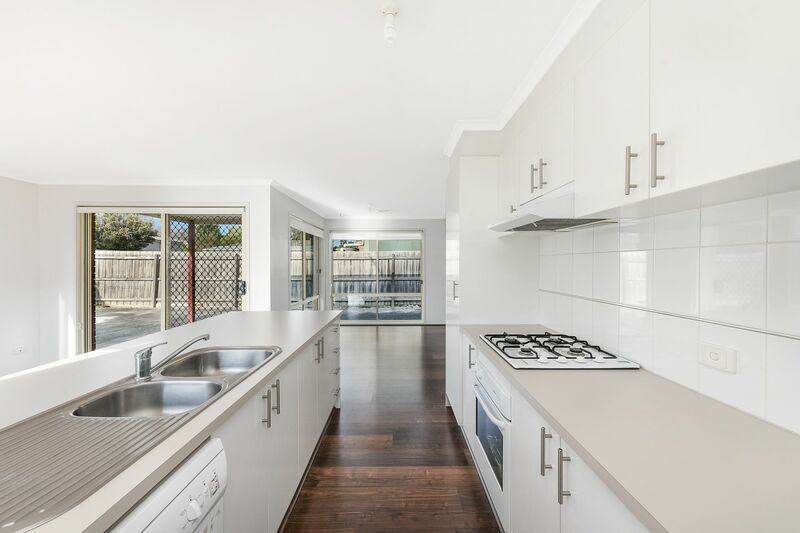 Modern and immaculately presented, this beautiful home has been well maintained offering a stunning kitchen and 3 generous sized carpeted bedrooms with BIR, master bedroom complete with an ensuite and equally impressive walk in robe. 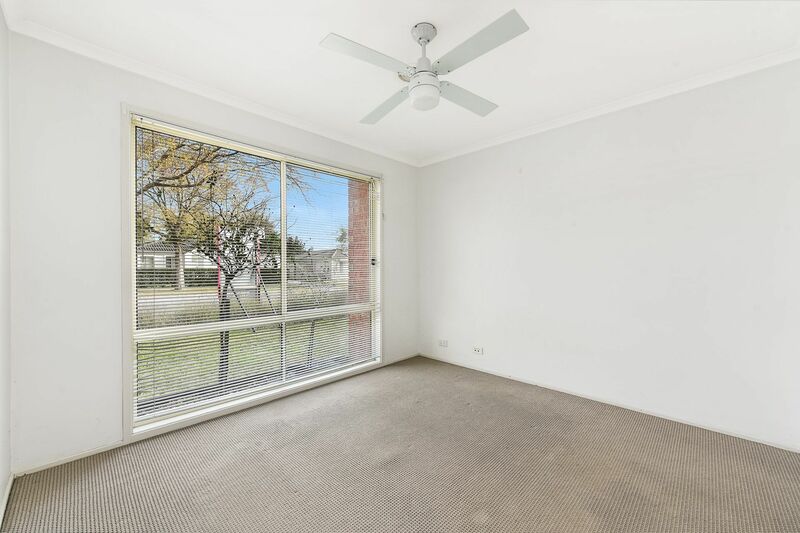 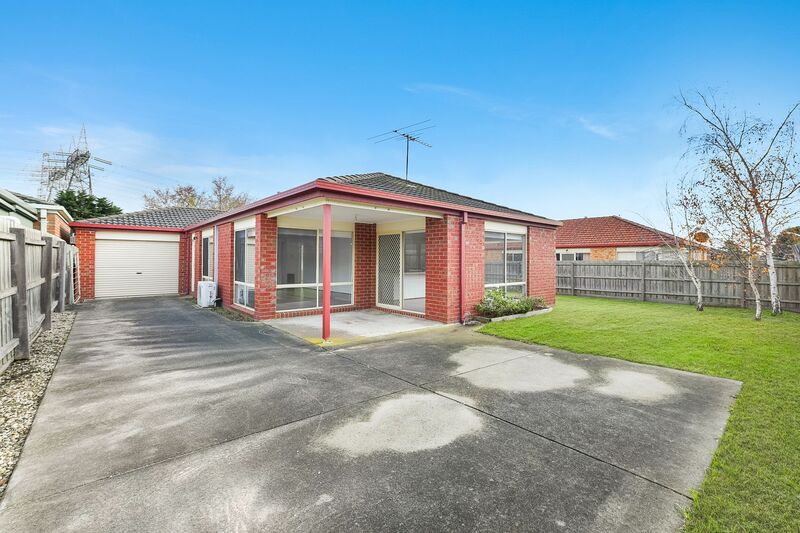 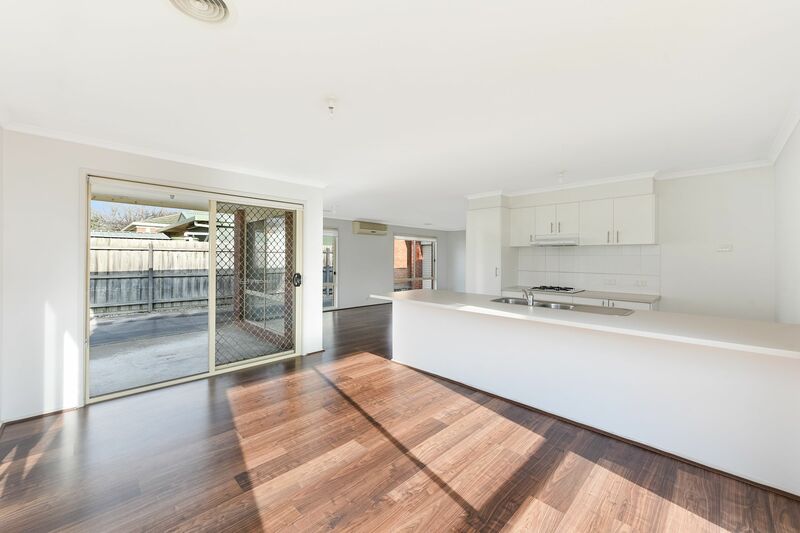 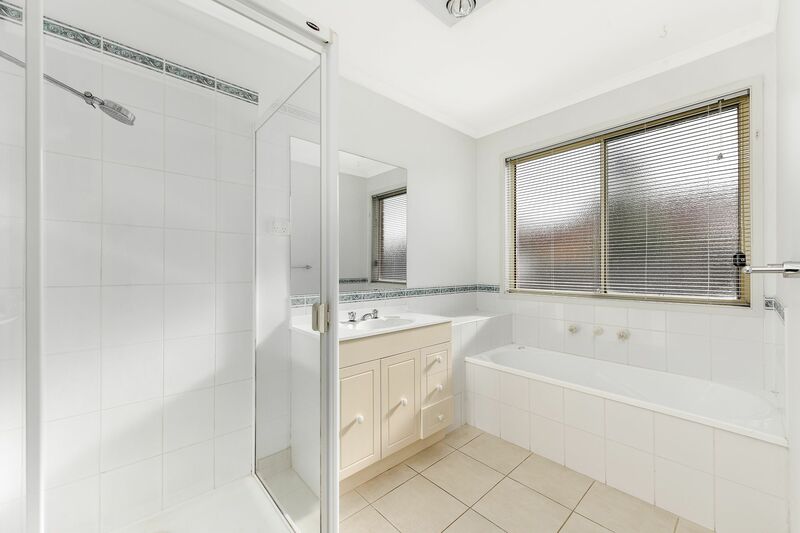 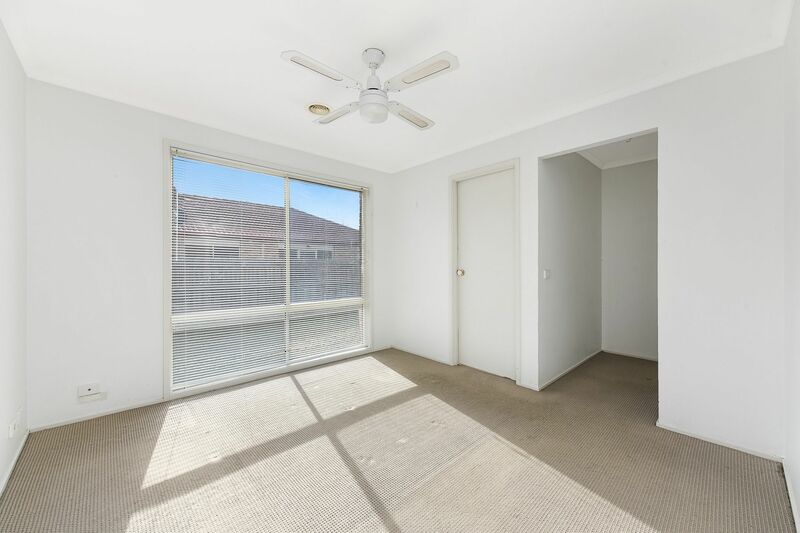 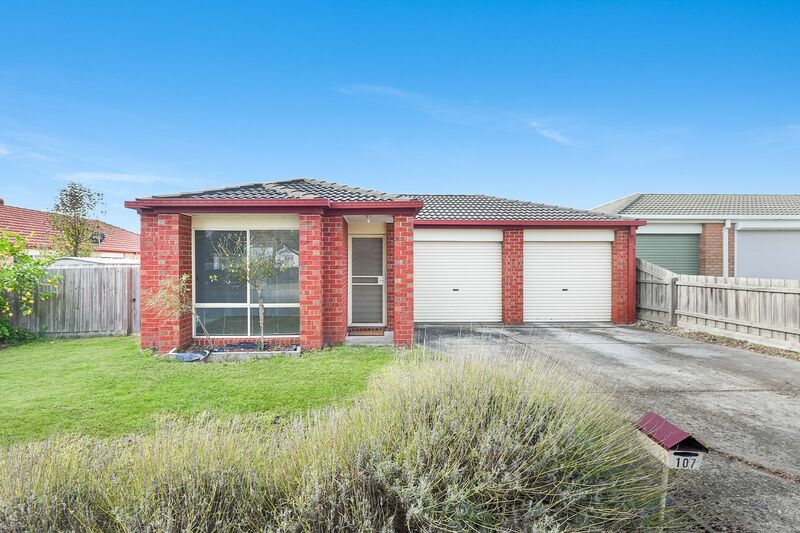 Location is paramount and this home ticks all the boxes as you can walk to Narre Warren train station, there is a bus stop at the front door and with a short drive, you are on one of the many freeways and highways to where you want to go.